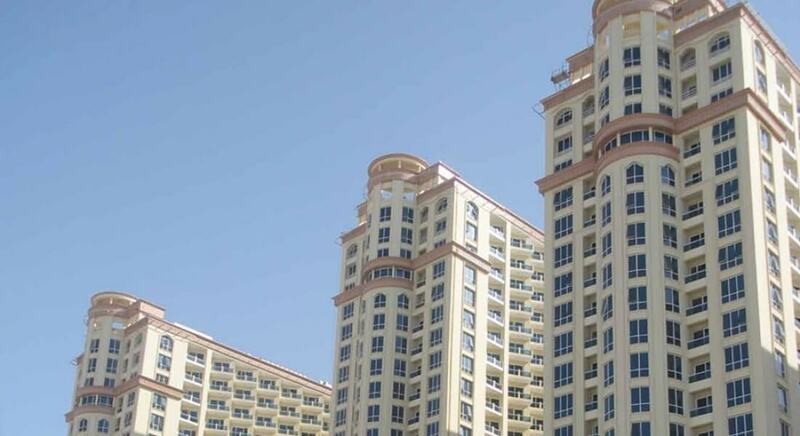 Lago Vista is a three-tower development designed around a crescent-shaped portico, located in Dubai Production City. Designed to allow you to live life close to the city for easy access but far enough away to escape the noise and bustle, there is a range of high-end facilities and retail options to ensure you never have to go far if you don’t wish. The interiors of every Lago Vista apartment have been finished to DAMAC Properties’ high standards of quality. The towers feature studios, one and two bedroom apartments, with unique floor plans that offer breathtaking panoramic views of the surrounding landscape. Lago Vista is a harmonious blend of the perfect charms of nature and the sculpted splendour of Mediterranean architectural design. Every home has been tastefully designed with luxury and the ultimate convenience in mind. An apartment at Lago Vista represents a valuable property investment that offers the tranquillity of the suburbs with the city centre just a short drive away. Dubai Production City is a Free Zone and freehold area that caters to media production companies. Located on the outskirts of the city along the Sheikh Mohammad bin Zayed Road, it offers the tranquility of the suburbs with Dubai’s city centre only a short drive away.